Aiden Markram and JP Duminy are back for the Proteas as they aim to reclaim their spots in the starting XI and help the hosts get one step closer to whitewashing Sri Lanka, writes KHALID MOHIDIN. Aiden Markram says he is focused on scoring as many runs for the Titans and not on Proteas ODI selection. 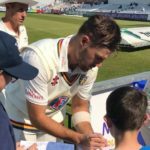 Aiden Markram shares the story of his early days in cricket and his hopes for the future with SA Cricket magazine’s Khalid Mohidin. Watch our exclusive behind-the-scenes footage from our upcoming Uncovered documentary with Aiden Markram of the Proteas and the Paarl Rocks. 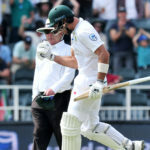 Proteas batsman Aiden Markram says the four-wicket loss to the Australian Prime Minister’s XI on Wednesday was a timely reality check ahead of the opening One-Day International (ODI) against Australia in Perth on Sunday. Aiden Markram chats to SuperSport about his debut season for the Proteas. 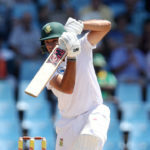 Proteas 23-year-old opening batsman Aiden Markram talks to the media ahead of his first Sri Lanka tour for the Proteas. 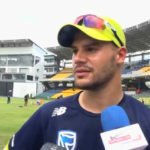 Aiden Markram says the Proteas have worked hard to prepare themselves for spinning conditions in Sri Lanka. Aiden Markram, in his first season as a Protea, highlighted thrashing Australia as the best moment of the campaign. 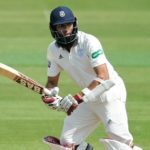 Kagiso Rabada, the world’s No 1-ranked Test bowler, and Aiden Markram – a top-10 batsman after 10 Tests – dominate the nominations for the CSA Awards.